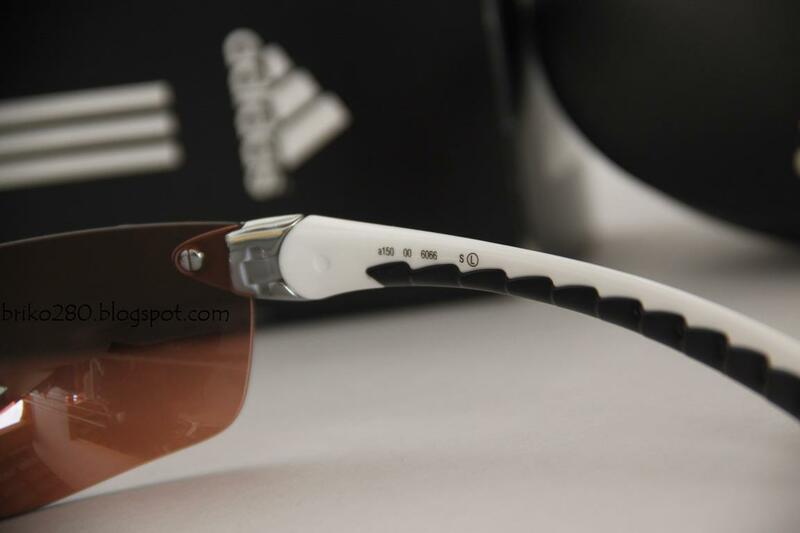 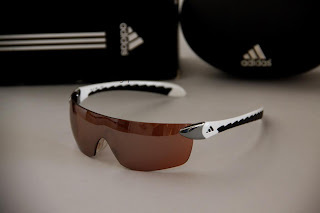 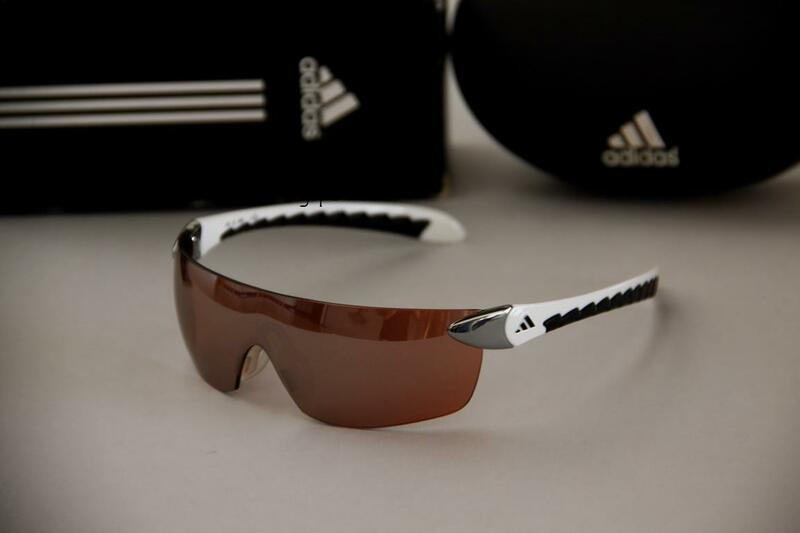 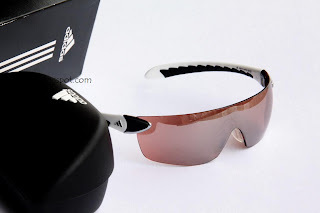 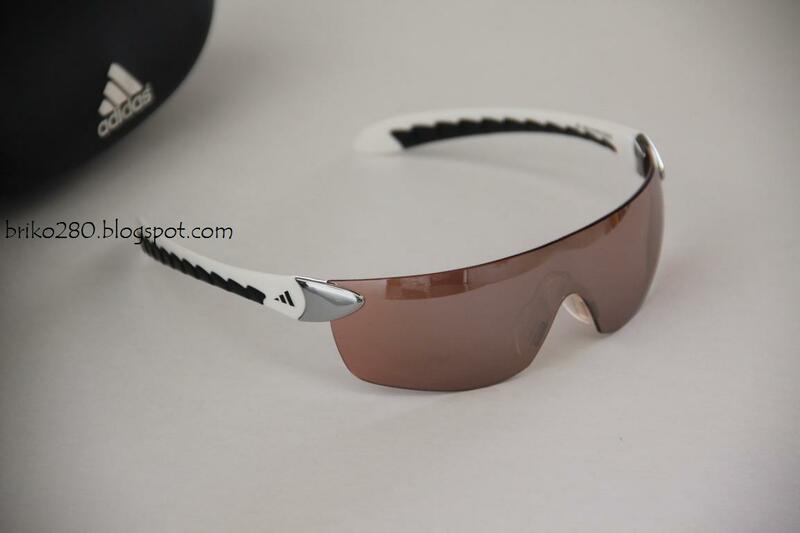 adidas SuperNova-L in WhiteChrome frame (6066) and LST Active Silver lense. LST Active Silver (FlashMirror) lense features brightening effect despite high light absorption. 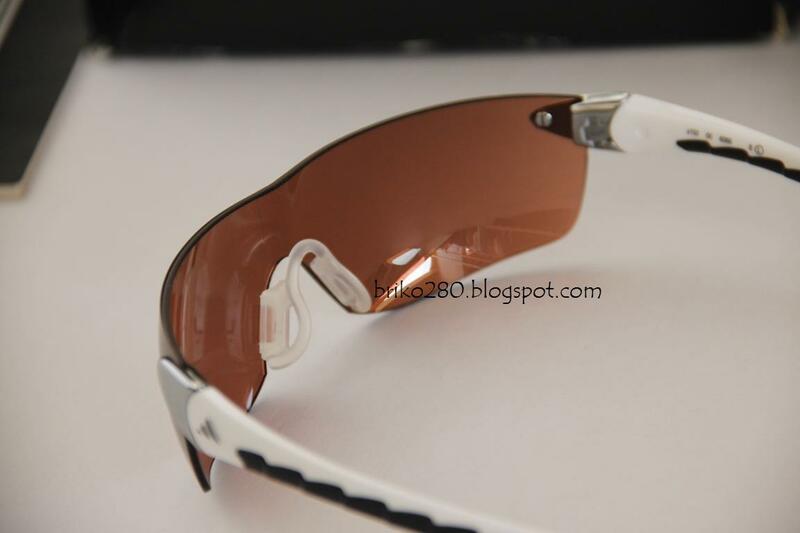 Shade Factor 3 with 83% Light Absorption, and 88% BlueLight Absorption. 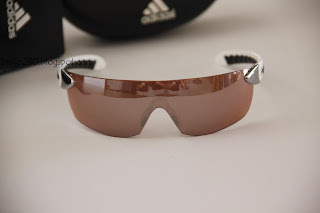 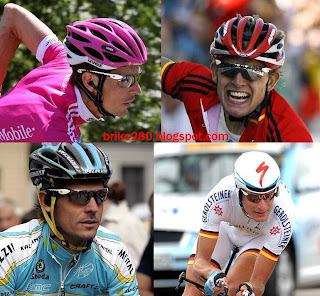 Developed in collaboration with 2005 Tour de France stage winner Georg Totschnig and his team mate Peter Wrolich, the supernova fulfils the stringent requirements adidas eyewear athletes demand of their equipment.